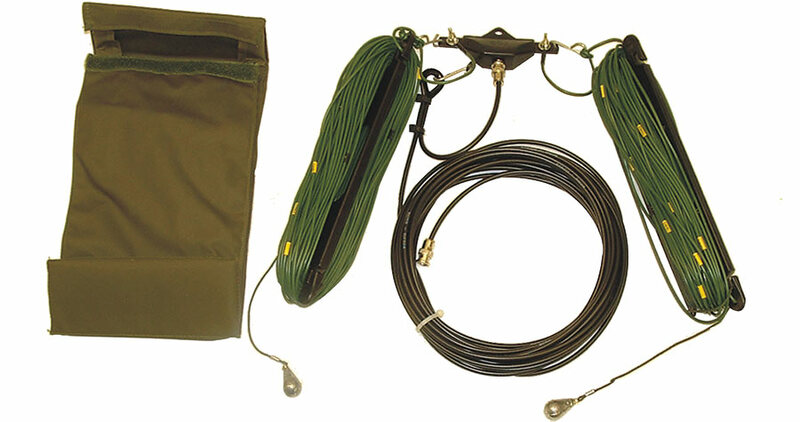 The Hilomast, LLC LW8 Series of HF portable antennas have proven to be durable and reliable while in operation and can be used in most situations with success. These qualities have ensured the LW8 Series much success in a wide range of military applications from the Antarctic to the Tropics. Since the LW8’s original design, Hilomast, LLC have endeavored to improve the basic unit, taking advantage of the wide range of improved materials now available. Hilomast, LLC has a range of purpose-designed masts for use with this antenna series. Details are available on request. Variations on the standard design are manufactured to meet specific customer requirements. NATO codified versions are also available.